Microsoft office 2016 was released to the world on 22nd September 2015, this is almost 3 years since the last major version of Microsoft was released. Simply put, Microsoft office 2016 is a new version of Office 365 Business, but the major difference is that it is the first of its kind that has been built from for ground up for mobile and cloud. Office 2016 wants to connect you and your co-workers together. Collaboration in the cloud is the real difference with Office 2016. Office now encourages you to share documents online, in a collaborative workspace, gone are the days of back and forth emails and even more obsolete printing out and using pen and paper to make changes. One of the biggest and most talked about changes is with everyone’s favourite app. Microsoft Word. Word now has ‘real time co-authoring’ this allows multiple people to edit and watch others edit a document as it is happening, this type of feature was usually reserved for online versions and most commonly seen in Google Docs. New editions to the Office line-up are Sway and delve. Sway allows anyone to create magnificent and beautiful websites using only images and text (with very little effort). Conveniently, Sway is web based so you don’t even need an application to access it. Sway allows the user to access and insert, videos, pictures, charts and even tweets! Maybe the best part is you don’t even need Office to try it – it’s all online, free of charge. Delve is an enterprise information aggregator, it finds documents and helps you discover information that is likely to be interesting to you, faster, easier and with great precision. 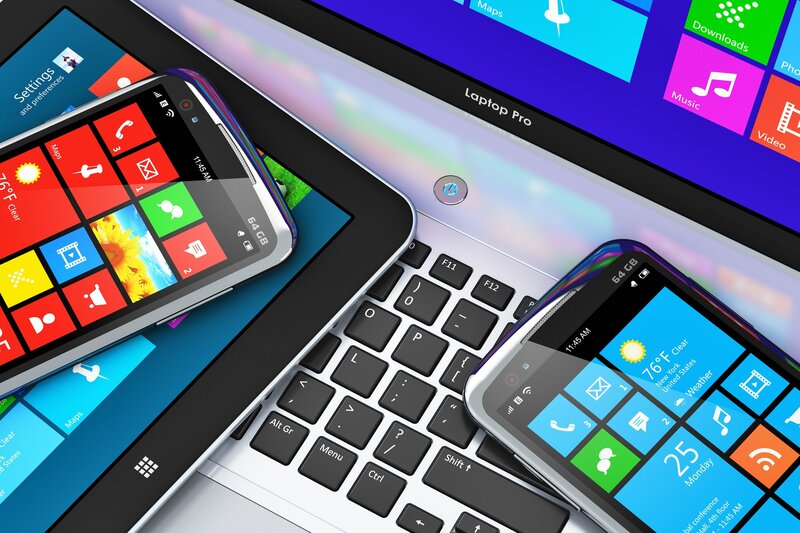 Microsoft understand that the way in which people work has changed dramatically and that is why they have but such a strong focus on mobile first, cloud first. 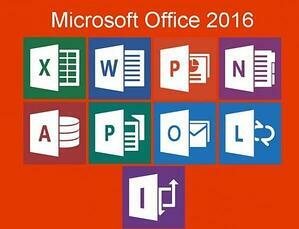 Office 2016 encourages its users to user Office 365, Microsoft first subscription based cloud based service. Office 2016 takes a huge step forward in the transformation of productivity applications and keeping people connected no matter the time zone, Office 2016 is created with the modern working and collaboration mind set front and centre. Microsoft released user guides that cover the new features and user apps.